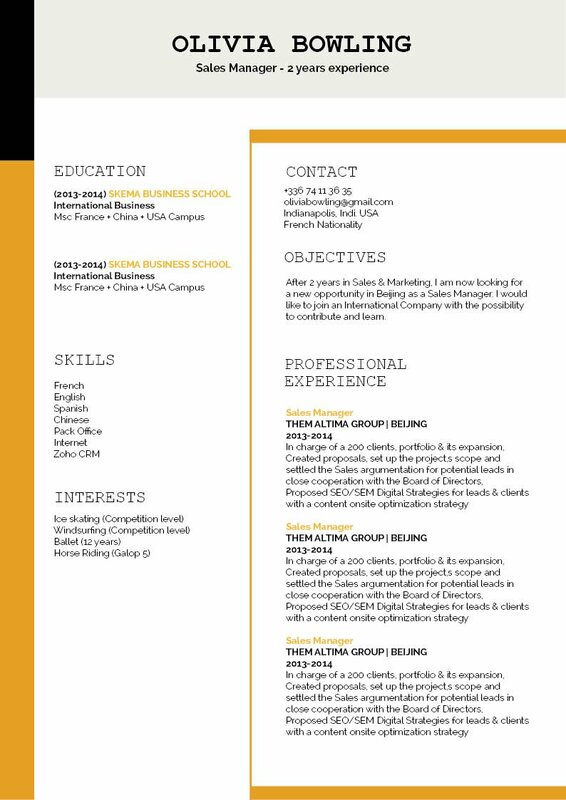 Based on a traditional CV format but with some creative touched to make it fit into the modern day! CV template to download "Weighty"
The Weighty resume perfectly showcases all your qualifications in an easy to read and comprehensive manner. 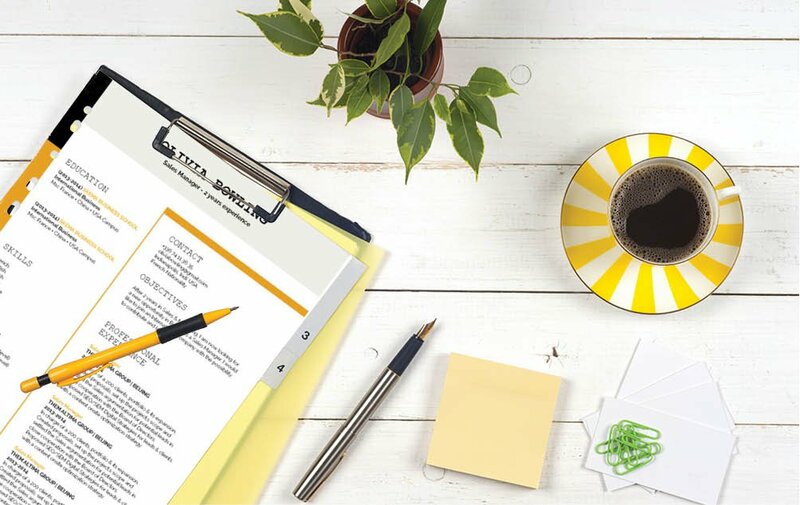 It makes good use of colors and texts to contrast the important information of your cover letter that will surely make it easy four your potential employer to read. 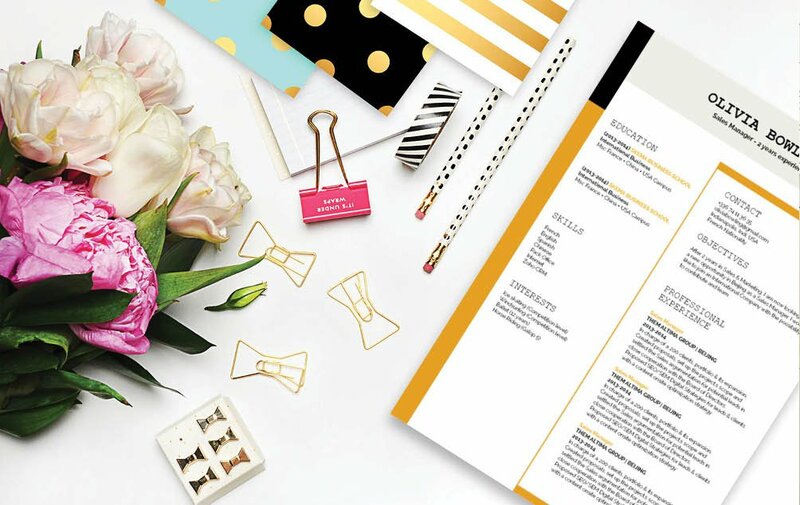 With its modern and clean design this resume is perfect for any job type you're applying to ! The Weighty resume will surely get you that dream job ! 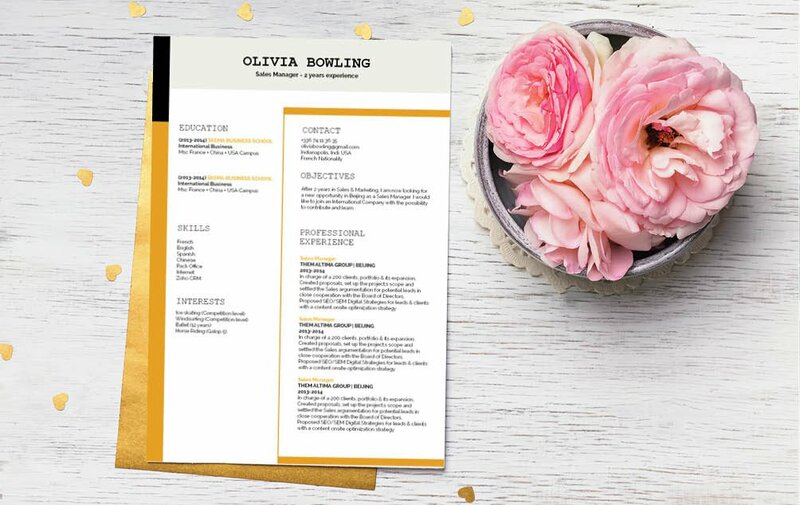 Need some guidance on how to build a resume ?—Making an effective resume template ultimately boils down to how clear and simple you present your information. In order to make your resume really effective it's important to make each segment of your cover letter short, but substantial. A resume is typically scanned for about 10-30 seconds, it doesn't get read fully the first time around ! So it's imperative that within the small times frame your potential employer can already pickup all the essential information in your resume that can benefit your core argument (Why they should hire you). Make good use of heading and subheading to attract the reader's eyes to all the key parts of the resume. Follow these small steps and that resume of yours will get you hired !